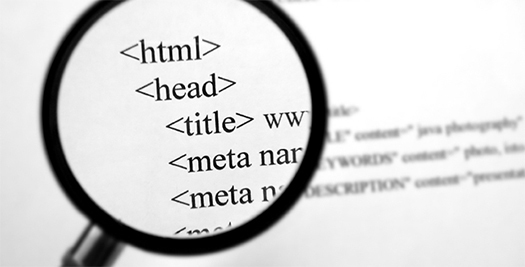 HTML has evolved into one of the most used and highly recommended markup languages. Web developers, both amateurs as well as professionals have tremendously benefited from the emergence of HTML. The frequent release of different HTML versions reflects the growing popularity of the language. Through this post, I will be familiarizing you with different versions of HTML which have created a wave in the world of web development. So, let’s examine each of these HTML versions closely. Well, the very first version of HTML didn’t come with a number. IT was just called “HTML” and was solely used for creating simple web pages. Marking its use way back in 1989-1995, this first version of HTML was later standardized by IETF and numbered as “HTML 2.0”(explained under point no.2 below). 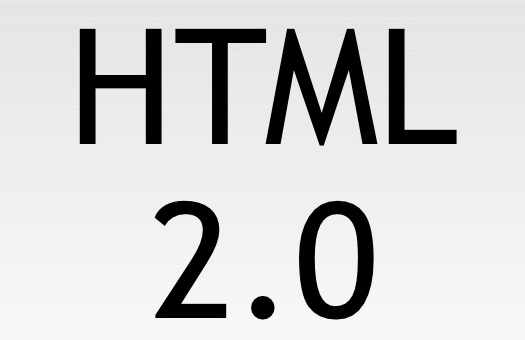 Considered as the very first definitive HTML version, the initial draft of HTML 2.0 was being re-written and revamped by Karen Muldrow in July 1994. After this, it was being presented at an IETF meeting in Toronto. The sole purpose of this draft was to capture the most common HTML practice in web browsers. Some of the features absent in HTML 2.0 include: support for tables or ALIGN attributes, Netscape/Microsoft extensions etc. Released back in late 1995, HTML 3 was a result of the tireless efforts put in by Dave Raggett who was inclined on upgrading the features and utility of HTML. 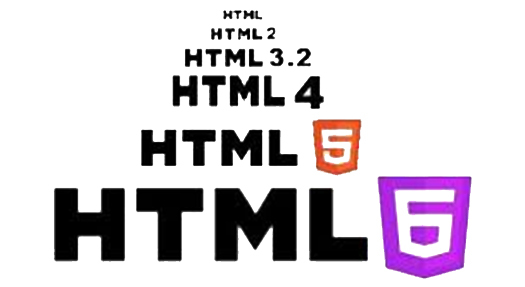 Although this version was never implemented, a majority of its features were being integrated in HTML’s next official version which was known as HTML 3.2. Version 3.2 of HTML came equipped with an integrated support for images, Tables, heading and a variety of element ALIGN attributes. 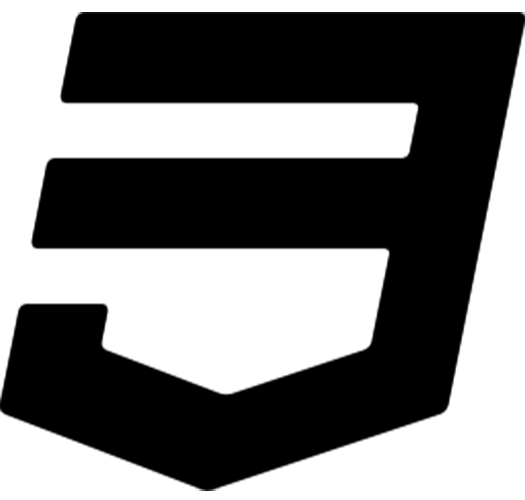 Serving as the current “universal” dialect, HTML 3.2 could be understood by all the major browsers. 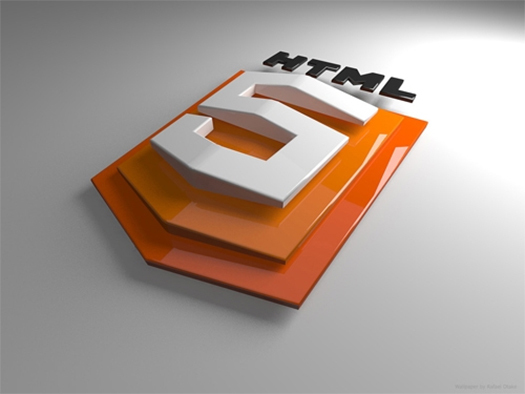 However, some features which went missing in HTML 3.2 comprised of EMBED, FRAMES and APPLET. This HTML version was being presented by World Wide Web Consortium (W3C) in the year 1997. Published in January 1997, HTML 3.2 included attribute alignment, tables, headings, images and a lot more. 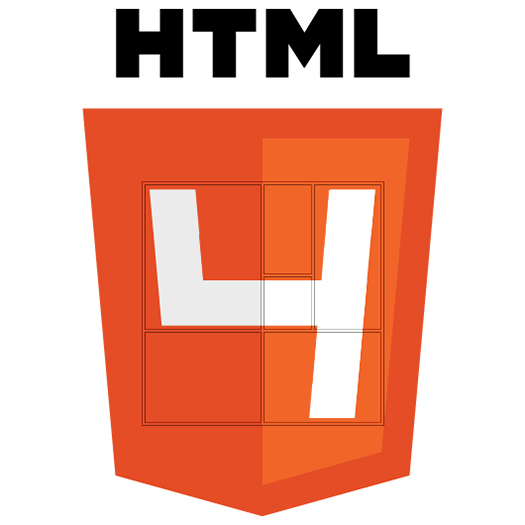 Considered as the next major release of HTML, version 4.0 was introduced in December 1997. As an extension to its existing feature set comprising of multimedia, text and hyperlink, this version of HTML included advanced multimedia options, style sheets, scripting languages, improved printing facilities and documents, which are accessible to users with specific disabilities. This version of HTML has also taken stride towards the internationalization of documents, with the sole aim of ensuring maximum evolution of the World Wide Web. So now that you know all the different versions of HTML, it is up to you to make a wise choice in accordance to your requirements. Hope the information provided above would enlighten you to take a good decision.